Now I never saw Boyhood in fact I didn’t know anything about the film when I first heard this song. I actually heard it in a Korean drama that I was watching on Hulu. So since it is time to get this blog up and running again. And thanks go to Robin for all his efforts. But I am getting better so it is time to get back on the horse. Which is why we have one of the best covers of this song I can find. Enjoy. 1. The drugs have made me lose my appetite and my sense of taste literally everything tastes the same. And I have no sense of being hungry, I must force myself to eat. 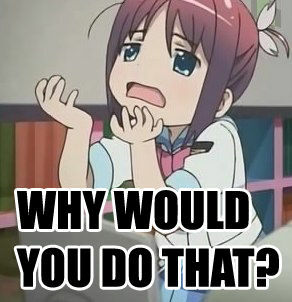 Yesterday I made myself eat most of a pancake but I didn’t eat again for twelve hours until I was told to eat. This is dangerous in two ways: If I don’t eat I won’t build up my strength and could suffer another relapse. Second I am diabetic if I don’t maintain a balanced sugar level it could put me into a coma or seizures. So not eating can put me lower than is good for me. Please pray that my taste and hunger returns. 2. My extended hospital stay has weakened my body to the point that even standing is a major effort. Walking exhausts me to the point that I am panting when I cross the room. Please pray for my body to heal and become stronger. 3. I am depressed I have a tendency to forget that Christ is sufficent when I am sick and my feelings take over and they just lead me toward depression. I recognize it but I am not always willing to give my struggle to my Lord and rest in him. It is a sin. Pray that I can daily kill this sin. Today when I filled up my fuel tank I found – and removed – a sticker with Bible verses and an evangelistic message affixed to the gas pump. I’m embarrassed by that sort of thing, despite being an evangelical Christian myself. It’s vandalism! Yeah, well maybe it’s vandalism, but it’s Christian vandalism, so it’s okay. Horse poo. There’s nothing Christian about vandalism. Graffiti is graffiti. Vandalism is vandalism. Littering is still a crime. But when a crime is committed in the name of Christian evangelism, it’s no less despicable than when it is committed for any other reason. Oddly enough, it’s the same kind of person who is so easily offended by trivial little things that has no problem with “Christian” vandalism. When I see “Christian” littering (like gospel tracts left in public restrooms) or “Christian” trolls bashing gay people in Internet forums, or “Christian” vandalism like the sticker on the fuel pump, I remove it, refute it, or apologize for it. It’s about respect for the very values we claim to cherish. You can’t both ways, Christian “evandalist.” And I’m tired of apologizing for you and cleaning up after you. Knock it off. I’m back once again in the hospital seems that I caught pneumonia from my last stay. Much prayers please. 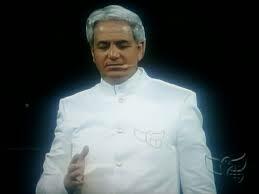 As if Benny Hinn and other health-and-wealth teachers haven’t exploited enough people already, lately they are “crusading” in third-world nations. But what of missionary efforts already underway in these third world tribes? 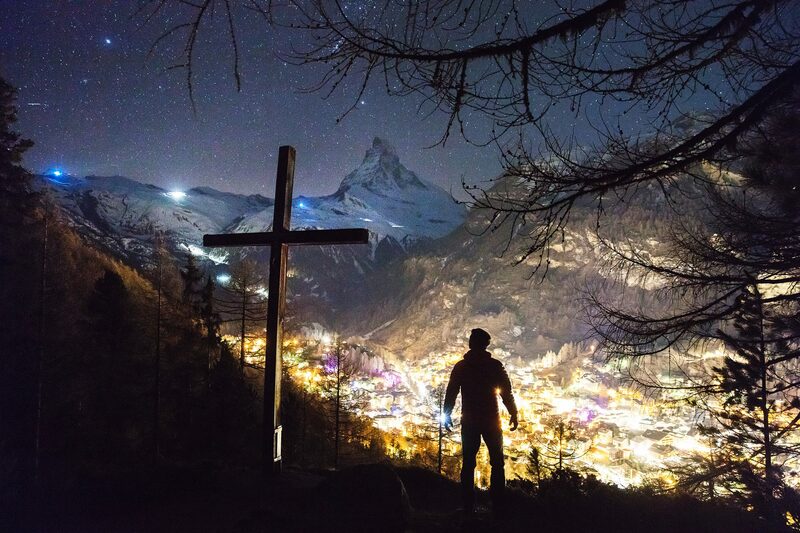 How does the message of the media stars impact the work of missionaries who cannot offer promises of riches and divine health, but only simple gospel of salvation from God’s just wrath against sinners? As you might imagine, opposition to the truth is multiplied by the itchy-eared. Here is a recent example, described by a missionary of the true gospel. He describes his own efforts to counter this exploitation and deception. He describes the angry opposition he encountered from those who have heard what they wanted to hear and eagerly accepted it, and who now fiercely defend their new hope against the truth. There was a long period of time when I complained loudly to the Lord for many months about the proliferation of false teachers, hirelings and charlatans taking advantage of the Lord’s sheep. “Judge them, O Lord! Save Your people from being ruined by those who would shear Your sheep; killing them and feasting on Your little lambs!” I cried. These false teachers are God’s judgment! He will judge the false teachers in His own time. Just as He sent the Babylonians to judge His own people first, before sending Persia to judge the Babylonians! He will eventually bring “Persia” to judge “Babylon” for bringing false teachings to His sheep. But He judges His own before He judges the world. who, wanting to have their ears tickled, gather for themselves teachers in accordance with their own desires, and will turn away from the truth, turning aside to myths (2 Tim 4:3-4 emphasis mine). such were some of you, but you were washed, but you were sanctified, but you were justified in the name of the Lord Jesus Christ and in the Spirit of our God (1 Corinthians 6:11). Many among those being deceived are to be called out later on, and they will need help, just as I did, to overcome the fables and superstitions they were taught. It takes time and patience. But that is why this little forum is here. ExCharisma is a tool for those who have been exploited, betrayed, and damaged by these false teachings. But even if you, dear reader, are not among those who once believed these things, please consider those in your circle who have quit going to church after being betrayed by these self-serving wolves who prey upon the itchy-eared, and now are broken, confused, and have no idea who to trust anymore or what is true anymore. If they’re seeking some plain ol’ back-to-basics gospel truth from Scripture alone, tell them they’re not alone. 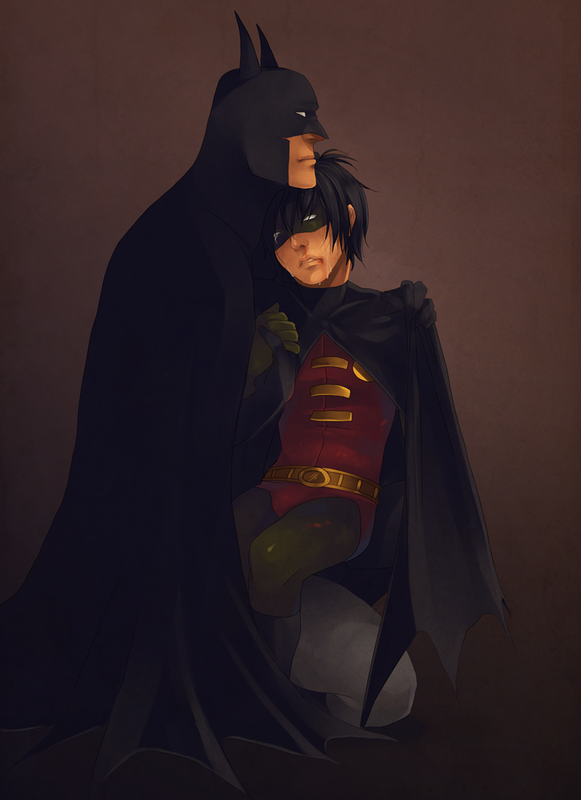 Tell them about one little sidekick who found his way back. Tell them about ExCharisma. Thanks, from the bottom of my heart. Can’t find anything that has caught my attention lately. Plot: A bus load of rowdy children arrive at the museum where they frighten the regular tour guides but are taken in hand by Mary Beth (Christina Applegate) who leads them through a secret entrance into the museum. There she starts telling them about the book of life a magical book that has all the tales of Mexico in it. She then introduces them to two gods. One La Muerte (Kate Del Castillo) is the ruler of the remembered dead a happy place filled with fiestas, good food, and drink. The other god Xibalba (Ron Perlman)is the ruler of the land of the forgotten a miserable place full of gloom where souls rot away into oblivion. Xibalba is unsatisfied with his realm and challenges La Muerte to a bet. If she loses then Xibalba will become the ruler of the remembered dead and she, La Muerte, the ruler of the forgotten dead. She agrees but reminds him that the last time they did this he lost by cheating. Searching for something to bet upon they spy three children Manolo (Diego Luna), Maria (Zoe Saldana), and Joaquin (Channing Tatum). Both boys vie for the attention of Maria and Xibalba bets La Muerte that Maria will marry Joaquin, La Muerte bets that Maria will marry Manolo. But Xibalba unknown to La Muerte gives Joaquin a medal that will prevent harm or death to every happen to him. The three children are set off on separate paths Manolo even though he prefers music is trained to become a bull fighter like all the males before him. Maria is sent to Europe to become a lady, and Joaquin becomes a soldier like his father before him. Now grown all three meet again Manolo has become a bull fighter( who can’t kill bulls) and sings with the local Mariachi band. Maria has become a feminist sword fighting kung fu master. Joaquin by the virtue of his magic medal has become the hero of the country. Now that they are all together the two men continue to vie for Maria’s hand in marriage even though she doesn’t want to be married. Xibalba isn’t done with his cheating ways, he tricks Manolo into thinking Maria is dead and says that the only way to bewith her is to die too. Manolo agrees and Xibalba lets his poison serpent staff bite him twice causing him to die. When he arrives in the land of the remembered dead a party is going on, he meets his dead family but can’t find Maria. He goes to La Muerte’s castle only to find Xibalba there the new ruler seems that Maria was only a little dead and a kiss from Joaquin has awoken her. With Manolo out of the way Maria has to marry Joaquin as a bandit chief is coming to destroy the town and Joaquin is the only one to protect the town if Maria marries him. Manolo swears to return to the living and exposes the tricks that Xibalba has done to La Muerte. I have a few problems with this movie. One is that there seems to be a dearth of Hispanic music in a movie about a town in Mexico. They have Manolo singing an Elvis song to Maria. I don’t know it just seemed off to me. The second thing is that the whole film seems to be pushing PETA. Maria saves pigs to keep them from becoming the towns food source (tell me how many people in a tiny village can survive without one of their main protein sources?). Manolo rejects his heritage of being a matador and when he is in the land of the dead his mother basically says that all the males in the family were idiots and the only smart ones comes from her side. And last but certainly not least Maria. How do you handle a problem like Maria? She thinks being married to a man means that she some how becomes a second class citizen. She was sent to Europe to learn to be a lady where she instead learns sword play and kung fu, in Europe, I’m sorry I can’t even suspend my sense of disbelief with that little tidbit. Now the good is that this is beautifully animated and in a unique style I haven’t seen before. I’d like to see more pieces animated similarly. The story moves quickly and there are a lot of action scenes that will keep the interest of younger children. Overall I am giving this a three star out of five it would have been two stars but the animation pushed it up a point. Well I’m out of the hospital but still not able to go to work. So since I am stuck here I am going to post more in an effort to keep from going stir crazy. Look for some movie reviews and other posts. And lest I forget for those of you who prayed for my healing thank you. I know what you’re thinking, I’m going to post a large photos with me in a stocking hat and a red striped shirt. On Monday at three am I went to the hospital. I had an infected leg that had swollen to three times the normal size. I had no idea at the time how infected my leg was I thought I would be out in a short time. I am still here. The infection isn’t going away I have had multiple bags of antibiotics poured in my arm to no avail. The doctor has changed me to stronger antibiotics Thursday and a surgeon is looking at MRIs of my leg to determine if surgery is required to remove the infection. Please pray for me, pray for my doctors that they will make the right decision for my leg. Pray that the new antibiotics will make a difference and clear up the infection. Pray for me that I don’t succumb to depression as I can’t see the change I want to see. Pray for the emotional well being of my family as they have been waiting to hear good news that doesn’t seem to come. Pray also that I can use this to glorify God even more as I rely upon His grace. From my hospital bed grace and peace.